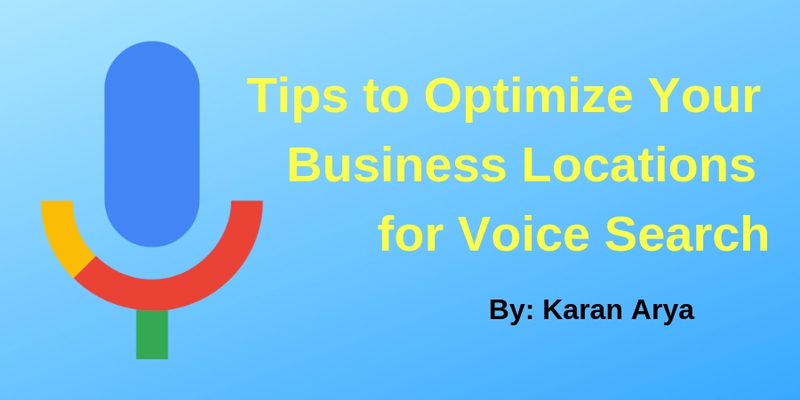 Google Voice search is becoming an incredibly popular application to optimize your business, and this one is indeed expected to continue growing. 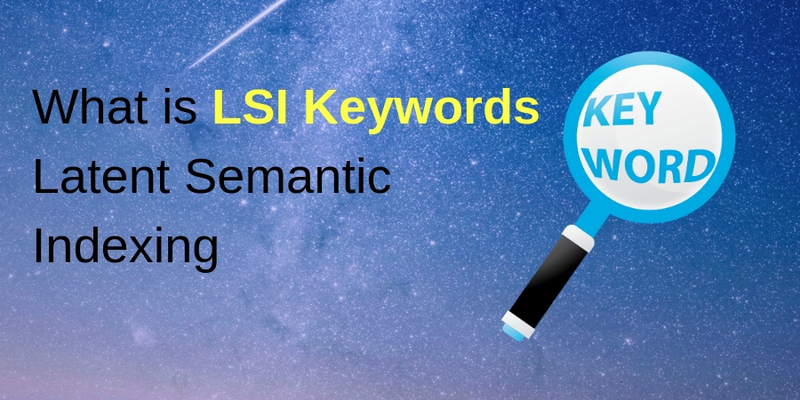 According to Comscore, 50% of all searches will be voice searches by 2020. Teenagers are savvy users of voice search, but Thrive Analytics found that people in all age groups use mobile personal assistants. In 2016 According to the Internet Trends Report that 22% of people use Google Voice to search for finding local information. It makes sense because people use mobile phones on the go. If your business has a physical location, or you have a shareable address for your headquarters, your first step should be to claim and verify your Google Business listing Click Here. 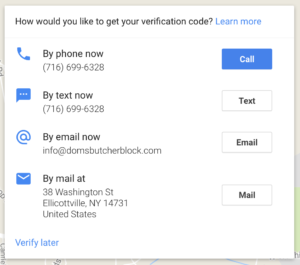 How to verify your business on Google: The world has gone mobile With it, smart businesses have learned local SEO strategies that connect consumers of the Smart Phones are driven economy to their business locations. You can go through the details on how to verify your business on Google here. Essentially, this process is to confirm your website is trustworthy, and that Google can (and should) send customers to it. After you verify your business, you’re going to want to update your business information. Business information can include details like the category of your business, the hours of operation, the phone number for your business, and high-quality images which will ideally compel the user to click on your website link. Only Google My Business Account is not enough to optimize your business location. You should connect your business present across as many search engines and apps, including Bing, Apple Maps, Yelp, and a variety of others. First make sure your listings have as much content as possible like product/service reviews, operating hours, expertise, location, payment options, etc. Ad Words location extension is a way to ensure your ads are being displayed to those highly motivated mobile shoppers. Enabling location extensions enables you to have your business’ address, phone number, and directions to your business displayed alongside your ads – which is crucial if you want to show up in those “near me” voice searches. Do you know that 50% of local mobile searches by a consumer lead to a store visit in a single day? You can use “Near me” in your title tags, meta description, internal links, and anchor text.